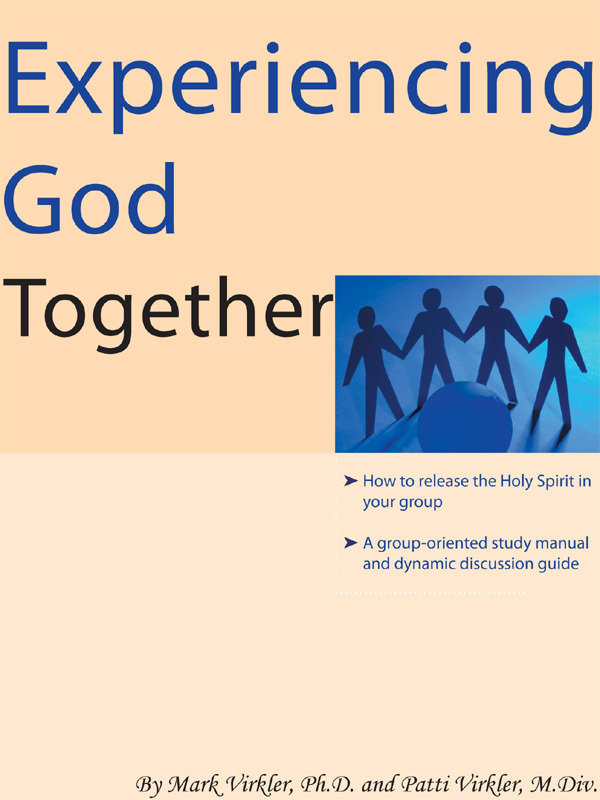 Guide your group into weekly encounters with God! This book will lead the reader into learning how to make small group meetings "experiences" rather than simply "studies." Discussion questions and action exercises are found at the end of each chapter. This is recommended for parents, small group leaders, pastors and teachers. You will learn HOW to create a revelation-based learning experience. 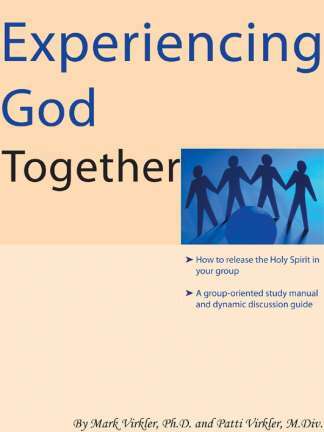 This book was formerly titled Experiencing God in the Small Group and Experiencing God: Lamad Encounter Groups.